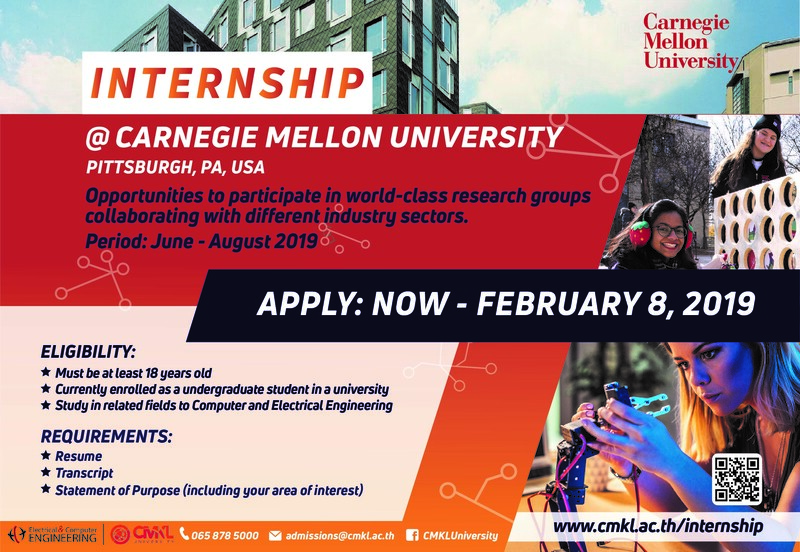 CMKL Internship Program at Carnegie Mellon University is open now! 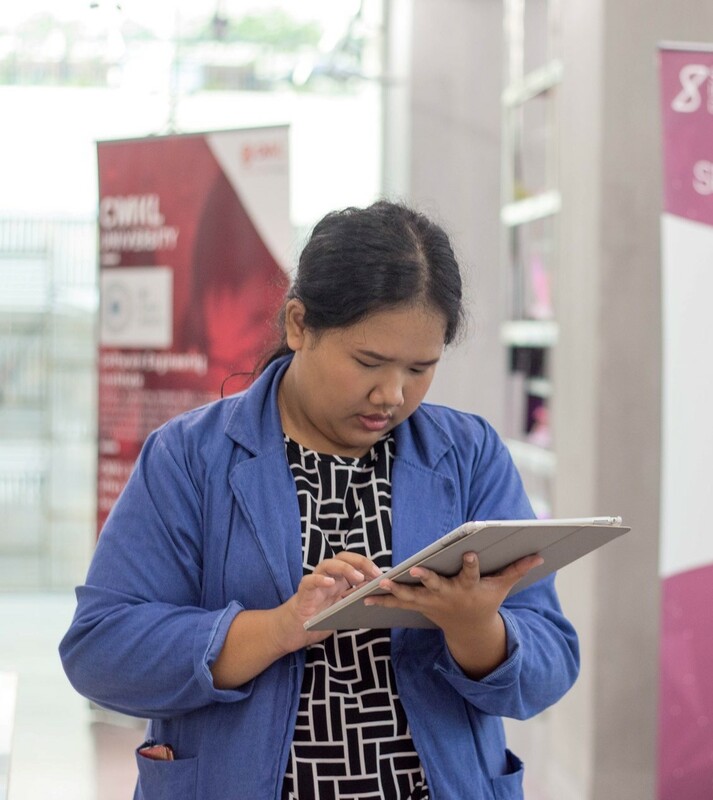 This program gives you an opportunity to participate in world-class research groups, collaborating with various public and private sectors. - Currently enrolled as an undergraduate student in a university. - Study in related fields to Computer and Electrical Engineering.